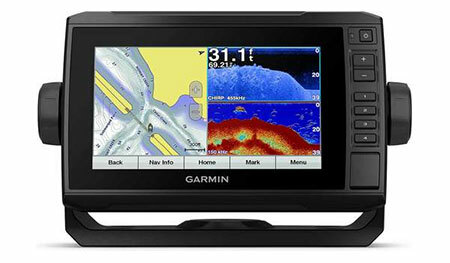 We’ll help you navigate the complex and changing world of Marine Electronics with this in-depth resource center. Learn about the latest technologies available. Uses your smartphone, the Internet of Things (IoT) and new technology to make boating safer and more fun. 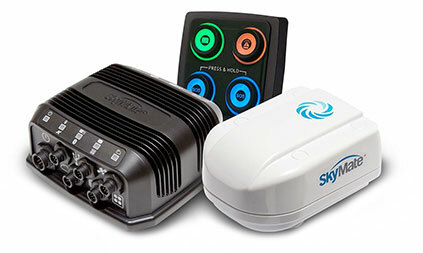 Siren Marine’s MTC Device lets you monitor your boat, track its location and status, control onboard systems and keep your vessel secure almost anywhere in the world. 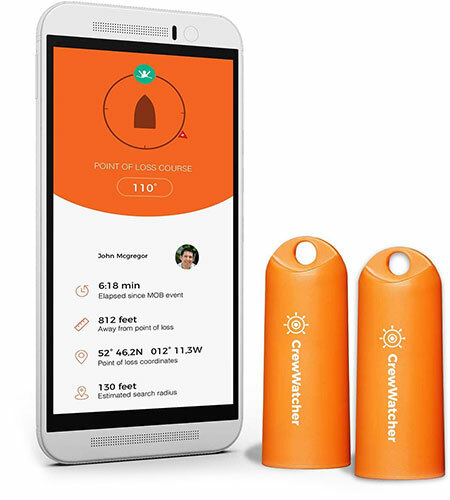 Get crew overboard alerts on your smartphone with the Pittman award-winning CrewWatcher Bluetooth MOB Alarm System. By clipping a small beacon to their life jacket or foul weather gear, the CrewWatcher actively monitors those onboard to ensure they’re not in the water. Fell Marine’s MOB+ Cordless Man Overboard System is great for boaters who run smaller outboard- or sterndrive-powered boats. 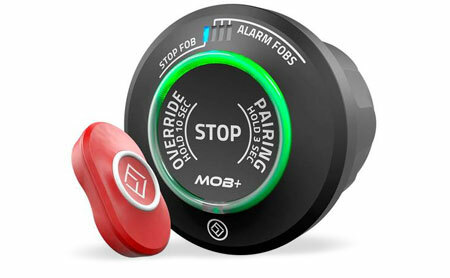 It’s an update to the common outboard motor kill switch but with no cords attached! A reliable offshore email and text messaging communication platform that works almost anywhere in the world. Plus it keeps track of your boat’s bilge water level, the status of your shore power connections and provides theft-deterrent security. Meet the Mazu app, a new entry in the growing “smart boat” marketplace. 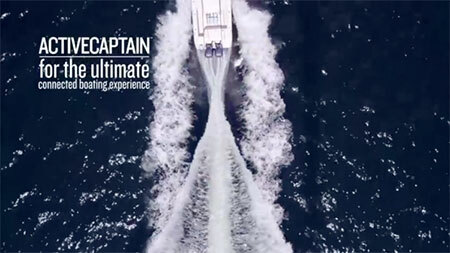 Garmin calls their ActiveCaptain™ app an “all-in-one app for the ultimate connected boating experience.” With it, you can control your chartplotter from your smartphone or tablet and receive notifications and text messages on your chartplotter screen. See what else this app can do for boaters. If you’ve ever taken off your polarized sunglasses to see your chartplotter screen, some new developments in LCD displays will interest you. IPS (in-plane switching) displays are the next wave of technology and the major electronics players are all in the game. 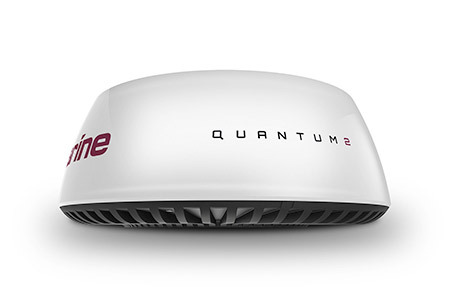 The new wave of marine radar is adapting advanced aviation technology to bring you sharper, clearer object definition than ever before. What’s the latest in marine radar? Doppler! We’re all familiar with the Doppler Effect, which we experience every time a fire truck roars by with its siren blaring. This commonplace effect that makes the siren’s pitch drop to a lower frequency as the truck passes is now harnessed in Garmin’s Fantom radar units. That’s good news for boaters navigating in crowded harbors. 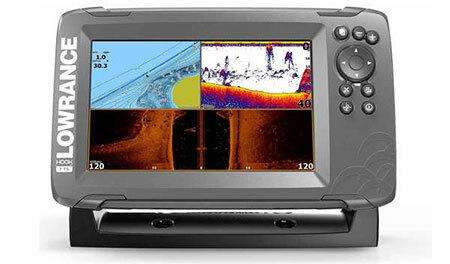 Compressed High Intensity Radar Pulse (CHIRP) changed the way serious anglers fish. Understand what this technology can mean to you. This feature lets you dynamically create and share your own detailed maps for 3-D imaging of previously uncharted or poorly charted waters. 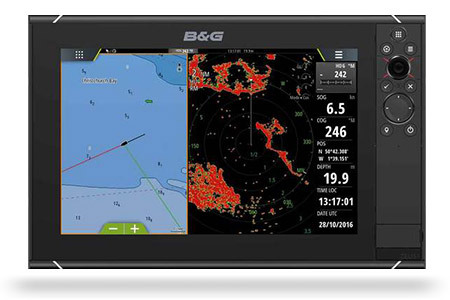 Check out these helpful how-to videos from some of the very best in marine electronics such as B&G, Garmin, Lowrance, Raymarine and SIMRAD.